Riverview International Trucks is the only family owned and operated full service heavy duty truck dealership in Northern California. Founded in 1981 by Lyle and Verrill Bassett, we are currently led by 2nd generation family member Eric Bassett. 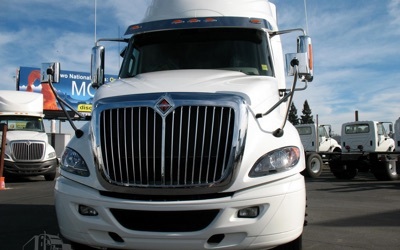 Riverview boasts 82 proud employees and provides services for Navistar International and Capacity Truck franchises for the Northern California region. When we say we are a full service dealership, we truly mean full service. Our rental/lease arm, Riverview Idealease, offers our customers full service lease, contract maintenance, and daily truck and trailer rental. Our factory trained parts experts have access to our $1.8 million of in house inventory plus International’s extensive parts network to get you the parts you need to get back on the road. 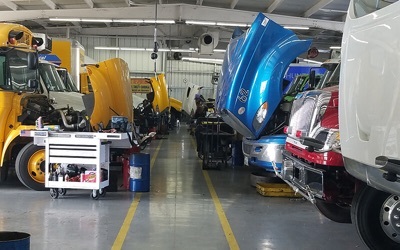 Our Service Department employs 30+ trained technicians and body shop personnel who will work hard to get your truck back on the road. We are proud to be locally owned and operated. Riverview is ranked #45 on the Sacramento Business Journal’s Top 50 Private Companies list based on 2016 revenue and is #24 on the Sacramento Business Journal’s list for Family Business Top Revenue in the region as well. We participate in numerous local charities and all of our revenues stay in the Northern California region. For over 36 years, whether it is agriculture, produce, distribution, or manufacturing, we have been fortunate to partner with some of the best businesses in the region. We continually work to serve our loyal customers better and we are very fortunate to have a great group of employees that share this philosophy. At Riverview we provide affordable pricing on new medium and heavy duty International trucks. We do our best to guarantee that you will get more years, more miles, and more money out of your International truck from Riverview International Trucks. 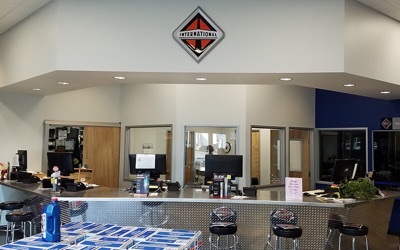 Our factory trained parts experts have access to our $1.8 million of in house inventory plus International’s extensive parts network to get you the parts you need to get back on the road. Our certified technicians can handle diagnostics, repairs, and preventative maintenance for all makes of medium and heavy duty trucks. We have over 20 bays to provide you the services you need to get you back on the road. Our body shop specializes in major and minor wrecks, fleet painting, refurbishing, trailer repairs, van repairs, and customized paint jobs. 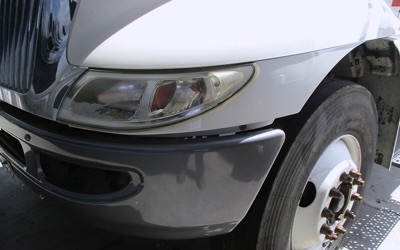 Our body techs are trained in all types of plastic repairs, paint tinting, aluminum welding, and fiberglass repairs. Apply today and change the automotive industry!